Home / Articles by Njkinny / Fashion and Beauty Corner / TipsNTricks / Simple Steps to achieve that Perfect and Beautiful Skin without taking out extra time from your schedule! We all want to look beautiful but often don't have the time to apply the various face masks and scrubs we hear about and which are recommended by our friends and family. But what if I tell you that there are ways that don't require us to lay back and take out time? That there are ways we can beautify our skin right here in our daily schedules with only a few small changes? It would be cool, right? Well, I will share with you today some steps that you can take to pamper your skin each day with no additional time required. 1) Start adding a few drops of Gulab Jal or Rose Water to your bath water and then bathe with this water. -Rose Water is an excellent Skin Toner and also has anti bacterial properties so it not only tones our skin but also protects it from infections, pimples and pollution. -It also prevents wrinkles on our skin and keeps it moisturized and looking fresh. -It also maintains the pH balance of our skin and also brings a shine to our skin. -Rose Water also protects our skin from the harmful rays of the sun and keeps it tan free. 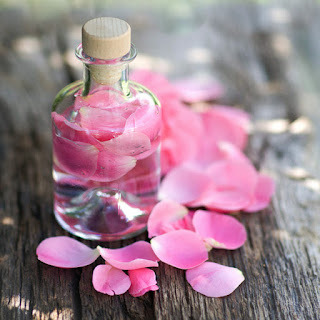 -Regular use of Rose Water also lightens and brightens the skin. -It also leaves a lovely smell of roses on our skin and acts like a natural deo. No wonder, even the Queens like Cleopatra used Rose Water in their daily beauty regime! 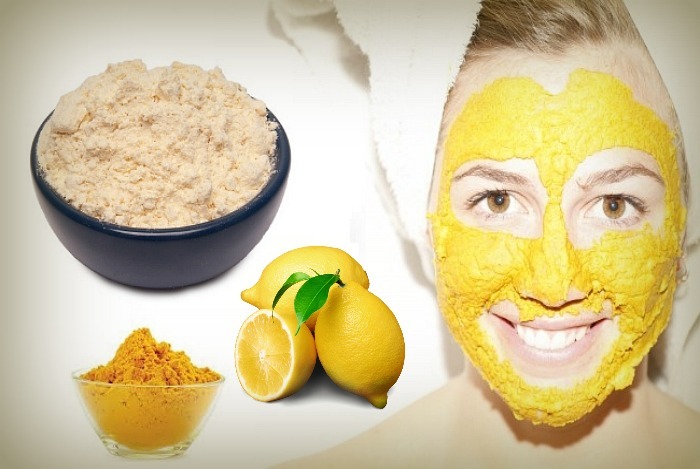 2) Wash your face with a mixture of Gram Flour (Besan), Turmeric and a few drops of Lemon. Stop using soap and facewash. Just add water to prepare a paste and gently rub on your face and body like your would a soap and then wash off with water. Tip: Keep a bottle with Gram Flour with 1/8th part Turmeric in your bathroom and prepare the wash by adding a few drops of lemon each day. 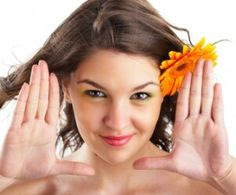 -Gram Flour is excellent for our skin. It not only removes excess oil and dirt from our skin but also de-tans it, leaving it looking fresh and fair. -Turmeric has anti-bacterial properties and it protects our skin from infection, pimples, acne and any other skin disorder. It also makes our skin fair and leaves it sparkling. -Lemon is a natural bleach. It clears and brightens the skin. It also removes blackheads from our skin. By using all natural ingredients, our skin is protected from the harmful side-effects of artificial products and we get the best benefits of these natural items. 3) If you suffer from excessive sweating and/or open skin pores then rub a cube of ice on your face and then while you dress for office, your skin will dry and you can apply your sunscreen as you do everyday. Even makeup applied on the skin previously rubbed with an ice cube stays put longer! 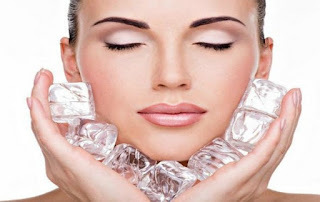 -Ice Cube is the natural alternative to help lessen excessive sweating and closing open pores. By closing the pores, the sweating is lessened and also the problem of ugly open pores that show on our face is removed. -It also cools down the skin and protects it from skin eruptions that happen from heat. 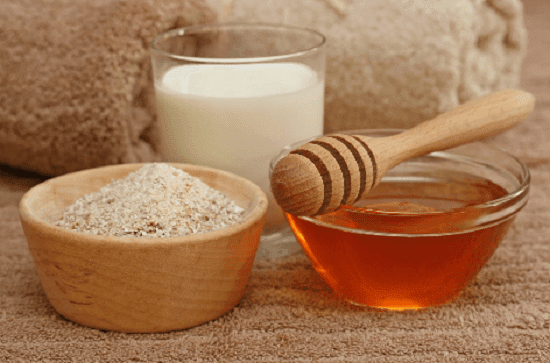 4) When removing your makeup, use raw milk instead of a makeup remover to remove it. Dab a cotton ball in milk and gently remove the makeup. -Raw Milk has excellent cleanser properties. It removes excess dirt, oil and even blackheads from the skin while also moisturizing the skin, leaving it supple, soft and with a healthy glow. No wonder, the Queens even bathed in raw milk and had such beautiful skin! Now while removing makeup, you are also deeply cleaning, moisturizing and beautifying your skin! 5) Before going to bed, massage your face with Almond or Til (Almond) Oil instead of using a night cream. You can also massage your whole body with these oils to achieve their benefits. 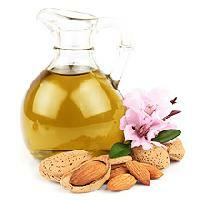 -Almond oil is rich in Vitamin A, B and E which are great for the skin. In fact, Beauty Products use these Vitamins to nourish the skin but if we can get these vitamins naturally then why use artificial products? -Almond oil nourishes, revitalizes, improves the complexion of the skin and gives it a healthy glow. Not only this but it also protects the skin from rashes and cures any dryness, rashes and irritations of the skin. -Apply on your lips too and soon you'll have soft, pink lips! 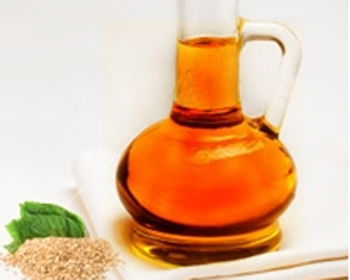 -Sesame Oil again is great for the skin. It strengthens our muscles, tightens the skin and has curative properties too. It also moisturizes, makes the skin soften and gives it a natural glow while improving the skin complexion. 6) Instead of using artificial scrubs, use raw milk/curd with a few drops of honey and lemon or oates with honey, milk/curd and lemon. Lightly scrubs the skin in circular motions and then wash with cold water. -Both these natural scrubs clean the skin, de-tan it and also give it a healthy glow. The skin looks brighter, lighter and clear. -Regular use also tightens the skin, reduces wrinkles and reduces the tan. These above are only some of the ways by which we can get that bright, light, beautiful and clear skin without having to spent big bucks on beauty products and without having to take out time from our busy schedule. I hope you will follow the above steps and benefit from them and Come closer to radiant skin. Do share your thoughts with me and if you know any tips of your own, do share those with me too in the comments section below. 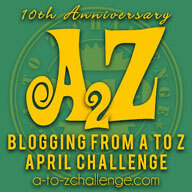 I love hearing from you all. 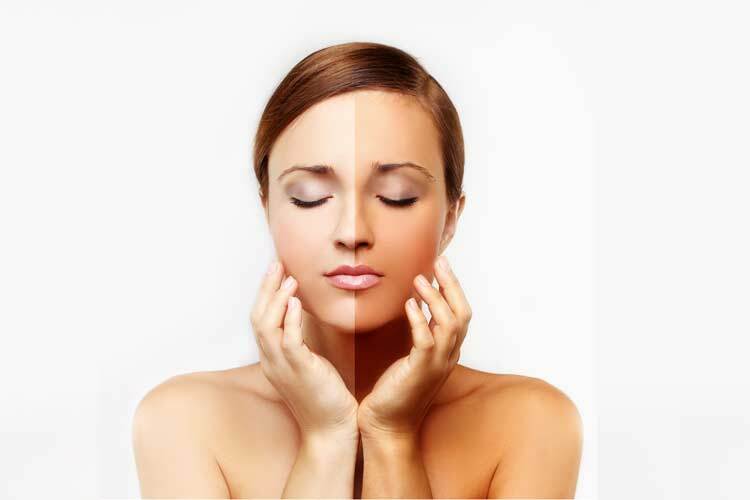 Simple Home Remedies to whiten blackened and tanned skin!